Indian Premier League is a professional league for T20 (Twenty20) cricket. Indian Premier league was established by BCCI in 2007 and the First season of IPL was started on 18th April 2008. It was initiated by Lalit Modi. BCCI decides to start this after an alterication between Board of Control Of Cricket In India (BCCI) and Indian Cricket League (ICL). The IPL team are not devided as the country but plays in a group with players of different countries. Top Indian players as well as international players contributes in IPL. IPL is the first Sporting event which is broadcast live on YouTube. From IPL season 3 (2010) all the IPL matches are coming live on YouTube. The First season of IPL (IPL 2008)was started on 18th April 2008. It goes on for 43 days with 59 matches. Rajasthan Royal (RR) defeated Chennai Supper Kings (CSK) and took the title of First IPL. The Second season of IPL (IPL 2 or IPL 2009) was hosted by South Africa. It was played for 37 days. IPL 2 started on 18th April 2009 and the final match of IPL 2009 was played on 24th May 2009 between Decan Charges (DC) and Royal Challenge Bangalore (RCB). Decan Charges won the Second IPL. The third season of IPL (IPL 3 or IPL 2010) was played between 12th March 2010 and 25th April 2010. Chennai Super Kings (CSK) won the IPL season 3 trophy by defeating Mumbai Indians (MI). The forth season of IPL (IPL 4 or IPL 2011) ran from 8th April 2011 to 28th May 2011. Chennai super kings (CSK) won the IPl 4 trophy by defeating Royal Challenge Bangalore (RCB). In this season of IPL Chris Gayle (RCB) and Lasith Malinga (MI) creates the record of Most runs and Most Wicket within the tournament. The Fifth Season Of IPL (IPL 5 or IPL 2012) began on 4th April and ended on 27th May 2012. Kolkata Knight Riders (KKR) is the Wining team on Ipl 5. The final match was played between Kolkata Knight Riders (KKR) and Chennai Super Kings (CSK). Indian premier league Season 6 is named as IPL 6 or IPL 2013 and schedule to start on 3rd April 2013. It will be played from 3rd April to 26th May 2013. The opening Ceremony of IPL 6 is going to held on the Salt Lake Stadium Kokata on 2nd April 2013. 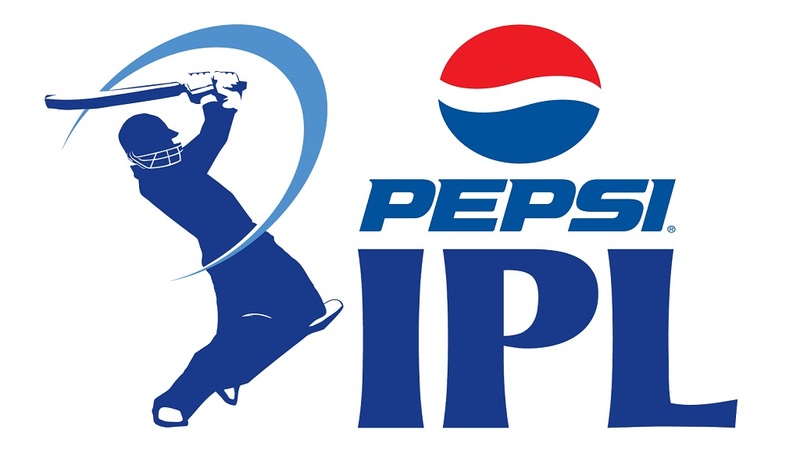 The Sixth season of IPL (IPl 6) is sponsored by PepsiCo. The soft drink PEPSI is produced and Manufactured by PepsiCo. 2. Delhi Daredevils (DD) owned by GMR Group. 4. Kolkata Knight Riders (KKR) owned by Shahrukh Khan (Red Chillies Entertainment), Juhi Chawla, Jai Mehta (Mehta Group). 6. Pune Warriors India (PWI) owned by Sahara India Pariwar. 8. Royal Challenge Bangalore (RCB) owned by Dr. Vijay Mallya.